The Sonor d# Bass Metallophone Chime Bar KS 50 L has a pinewood resonator box and has tuning adjusters that are able to change the sustain and volume. 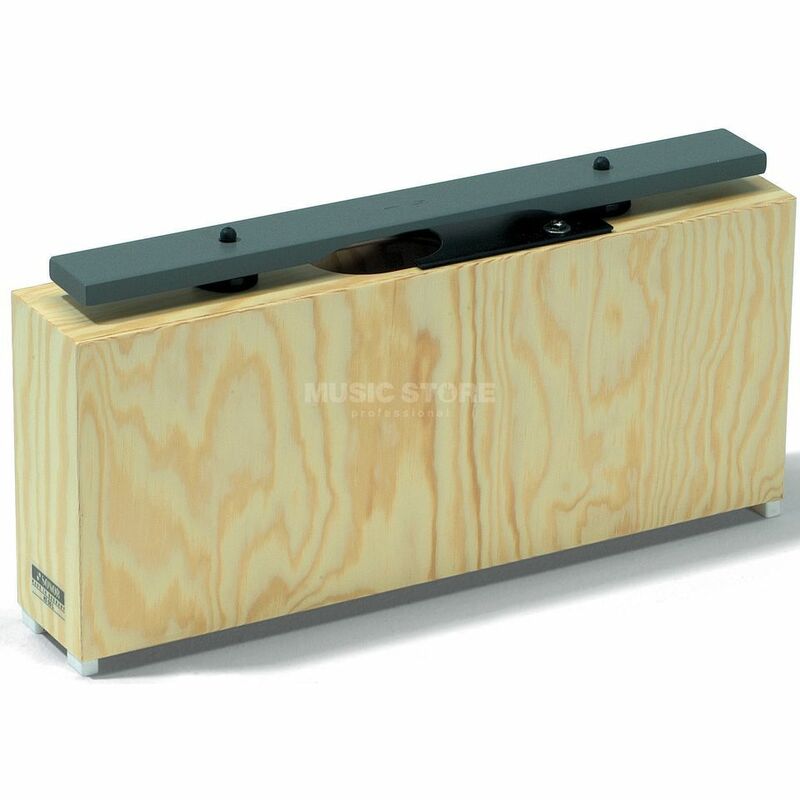 The chime bar is made of an alloy metal and the resonator box has special feet to ensure the best resonance. This is an ideal solution for educational purposes at schools.